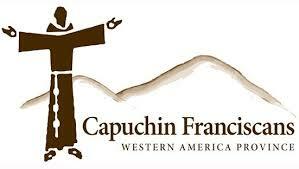 A resource of the Capuchin Franciscans; builds communities of nonviolence, reconciliation and respect for creation throughout Africa. This is achieved through the training and deployment of Pan-African Conciliation Teams (PACTs) in areas where there are religious, tribal, socio-economic and other conflicts. These teams are composed of men and women from those communities of concern, recognizing that if peace is to reign in one’s streets it must first reign in one’s hearts. Learn more.